How do I register or renew as a Member or Group Member? 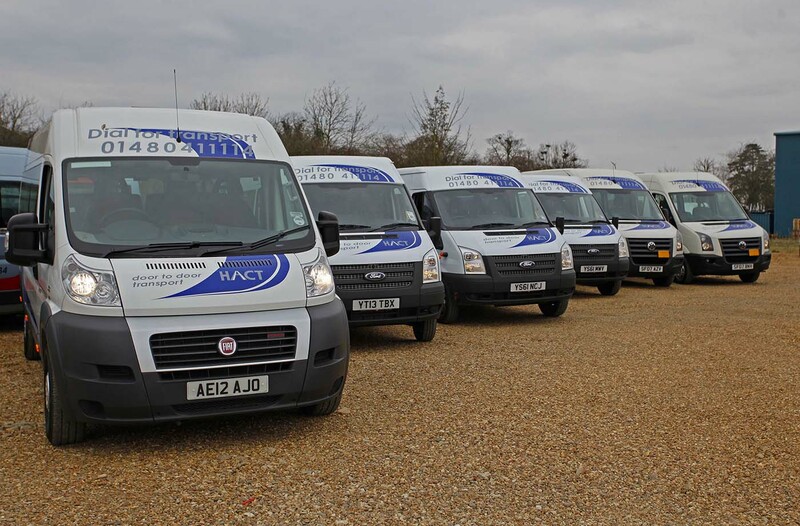 HACT is a registered charity serving the Huntingdonshire Area of Cambridgeshire to people who have difficulties using conventional modes of transport. We aim to provide Accessible, Affordable and Safe transport services. You must be a member of HACT to use this service. This is a pre-bookable scheduled service operating throughout the Huntingdonshire Area currently five days a week, providing a door-to-door service for individual people unable to utilise conventional public transport services. You must be a member of HACT to use this service. This service is based on a timetable/route and members holding a valid Cambridgeshire County Council bus pass can travel for free. We would like to offer our members outings to enjoy with friends and other members with a door to door service. This is a pre-bookable service operating throughout the Huntingdonshire Area. You must be a member of HACT to use this service. 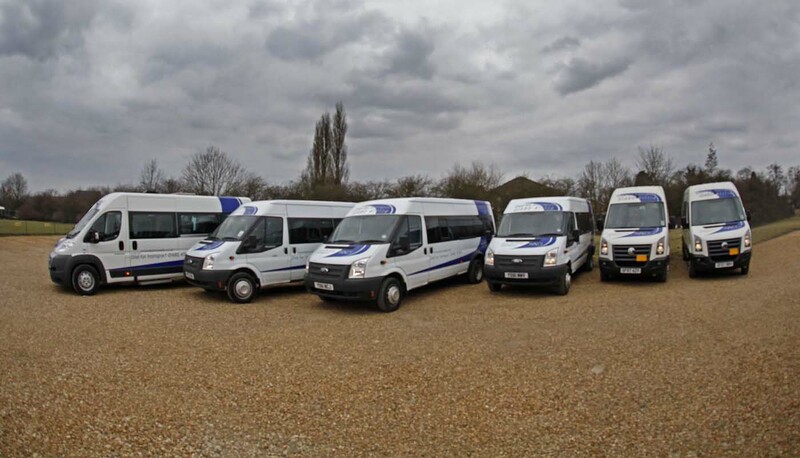 We provide MIDAS Training, MIDAS stands for Minibus Driver Awareness Scheme and has been developed to promote and establish a single national standard for the assessment and training of minibus drivers. Our Trainer is able to assess and train minibus drivers, equipping them with the necessary skills to handle a minibus safely and confidently, with the needs of passengers in mind.